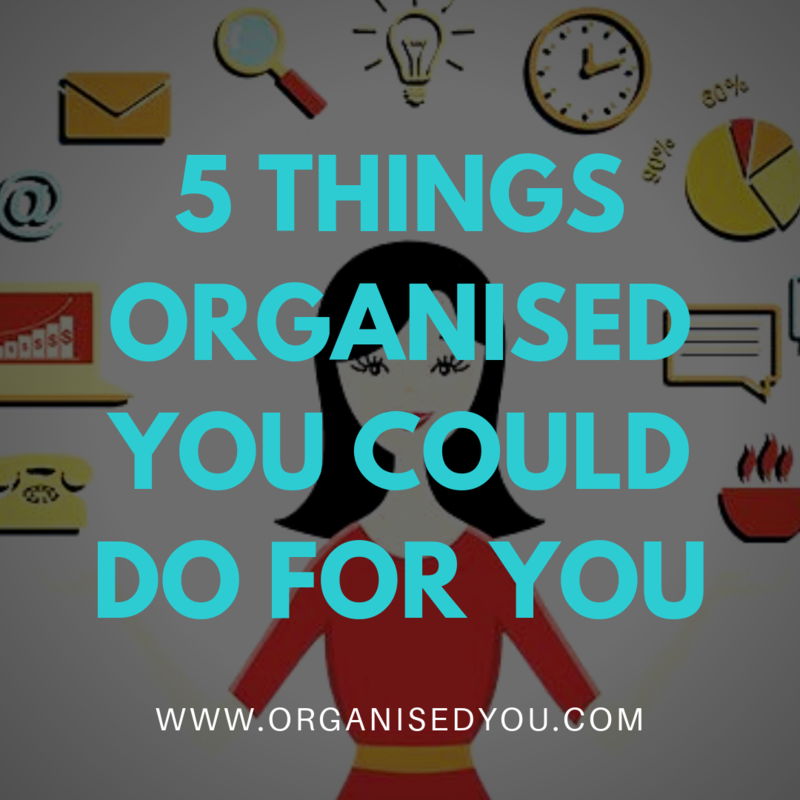 Want to get news and updates from us at Organised You? Pop your email address below and we'll be in touch very soon! Our beautiful #cranbrook laser cut picture from @HappyGlorious taking pride of place above the fireplace in our office. Picture doesn’t do it justice!